Making waves in the boating industry. 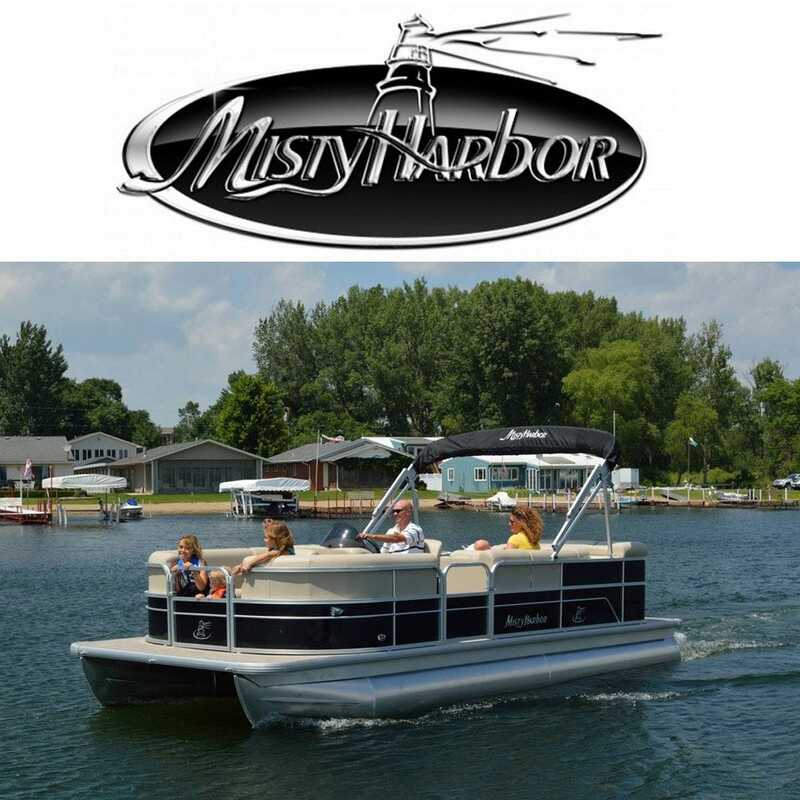 Misty Harbor Boats is a family owned company that manufactures high performance pontoons and round log pontoon boats. They believe that excellence is the standard. So when you order from Great Lakes Skipper, you can expect these products will be the safest, most dependable products available for your Misty Harbor boat. Customer's delight at Misty Harbor, confirming that they continue to do things the right way since 1990.